Business Archives ⋆ Page 2 of 17 ⋆ Hadee Roslan Blogs About .. Learn how to shorten affiliate links in WordPress. Affiliate Marketers ought to use a self hosted URL Shortener. Here is how you can do it easily with WordPress. Webinars bring big paychecks to businesses. Until now, video conferencing software are hard and expensive. Today, this is the best web conference solution. Ever wonder what plugins to install into your WordPress website? Here is a list of recommended WordPress plugins you would want to install into your online business websites if they are running on WordPress. Have a read. 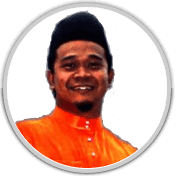 Many web contents are copy pasted all over the internet without the original owner knowing about it. 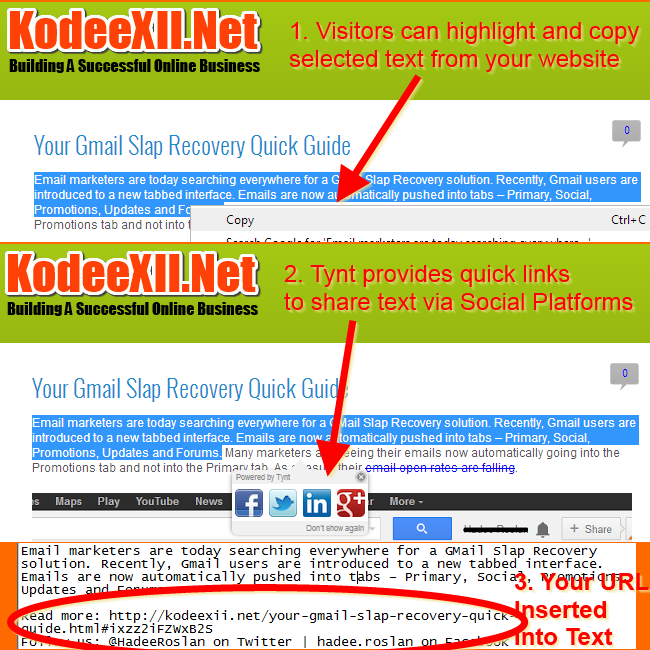 However, there is a simple way for you to take advantage of the many copy paste happy visitors. You can insert your URL into the text being copied automatically. Yes, get backlinks whenever someone copy pastes your content on the web. 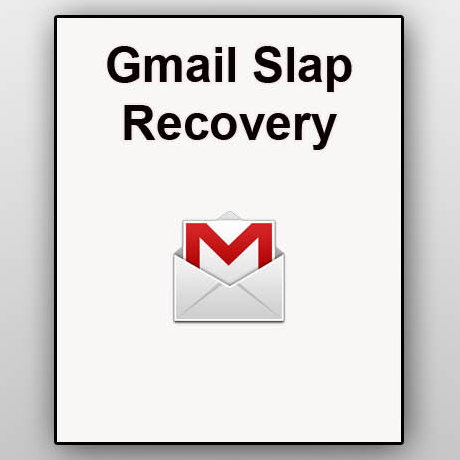 Are you one of the many email marketers who are looking for a Gmail Slap recovery solution? You have just found what you are looking for. Look no further. Here I have a workable solution you could use to ensure that your subscribers see your follow up emails. A good way to increase your WordPress security is by ensuring that your admin login is protected. 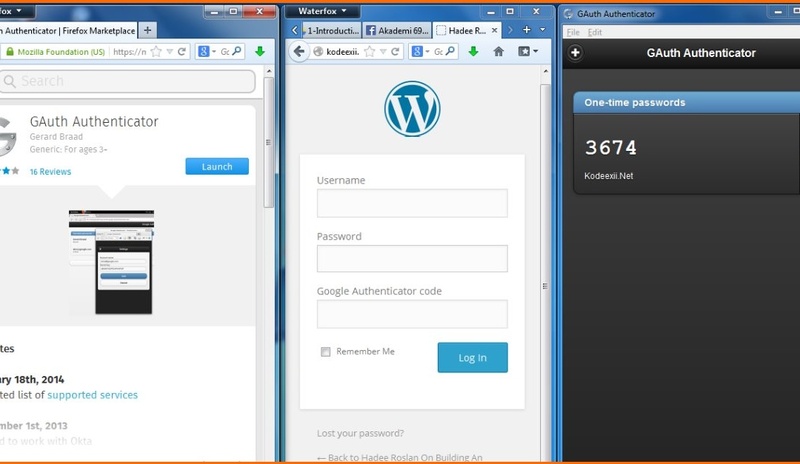 Protect your WP Admin login with Google Authenticator now.